Harts UTV, Your UTV Speciality and Pro Shop, is a provider of parts and accessories offering installation, service and repair for your off road Utility Terrain Vehicles (UTV) or "side x sides". 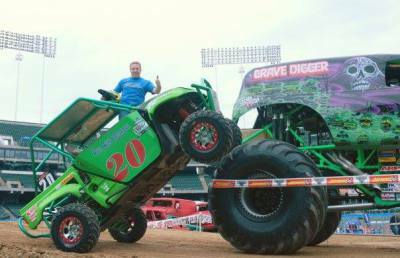 Harts UTV caters to the off road pros, sand dune enthusiast and to those who rock crawl. Harts UTV is the only Nor-Cal location where you can find custom made UTV parts to fit on any factory UTV brand. 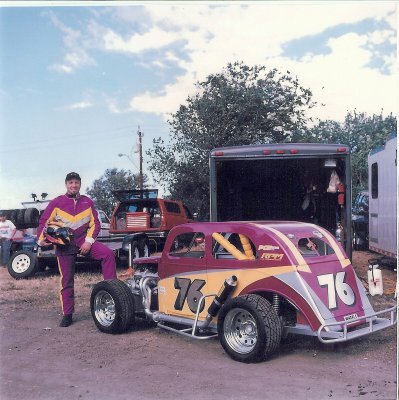 Paul Hart of Harts UTV opened his first off-road UTV shop, Harts Rhino Motorsports in 2007. 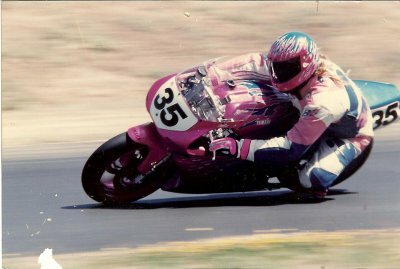 At an early age, Paul had a passion for riding and racing and worked with his dad Dennis, repairing and building anything with wheels. 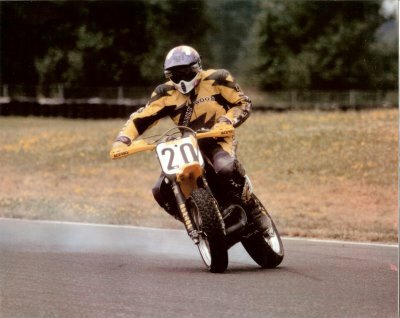 As a professional motorcycle racer and off-road driver, he brings in depth knowledge of how a vehicle should handle and perform in the hands of a driver. As a mechanic, he knows how to build UTVs that are robust and can perform. 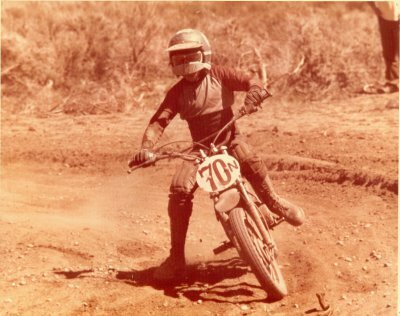 His driving & mechanical experience lends to his expertise in the off-road industry. 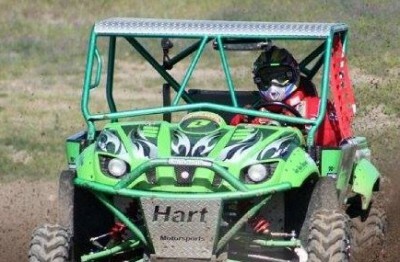 Harts UTV has 5000 sq ft of space offering service and repair for your side by side / UTV. We service all makes & models of UTV and offer competitive service pricing which factory dealerships cannot compete. Come visit our showroom of parts and accessories and if we do not have what you need in stock, we will order it and save you on the shipping costs.